The lead vocalist (aka worship leader) is the main person the congregation keys off of in any gathered worship time. 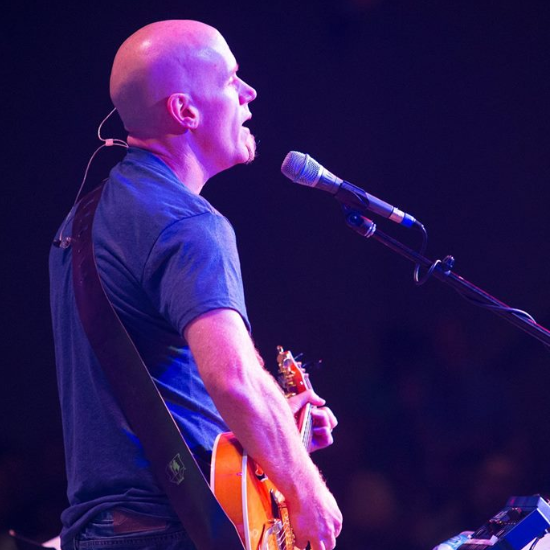 The vocal duties of this position are many times overlooked when we come to discuss the role of the worship leader. While the role of the worship leader has many facets, there are key components to this “lead vocal” role that deserve our attention. 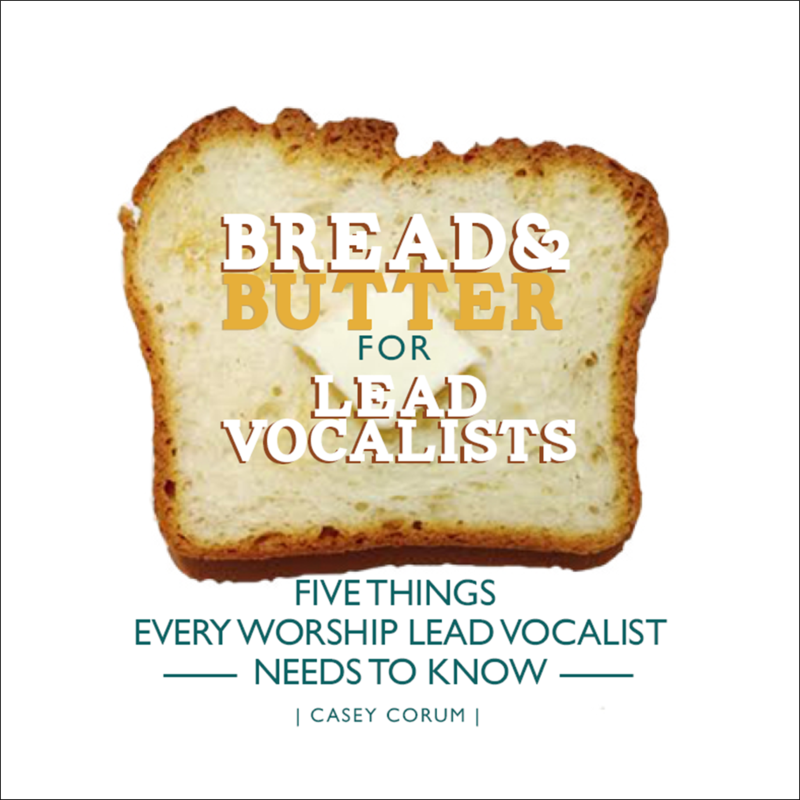 Part of the “Bread and Butter” series, download BREAD AND BUTTER FOR LEAD VOCALISTS to discover the 5 things that every worship lead vocalist needs to know. 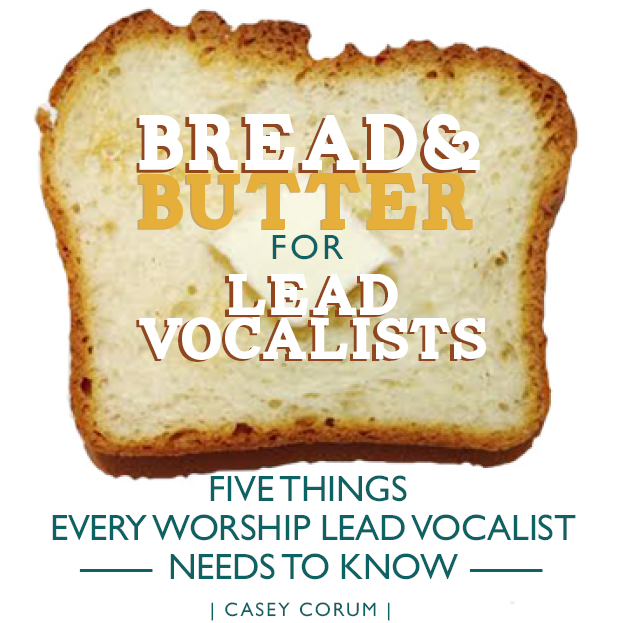 The “Bread and Butter” series is designed to lay out those simple yet often missed basic practices and skills needed in every aspect of worship ministry.